Microsoft Lync, which was previously known as Microsoft Office Communicator is an instant messenger that is used with the Microsoft Lync Server or via Office 365 with cloud connectivity. Microsoft Lync is basically an enterprise product, (unlike Skype or Windows Live Messenger) and is meant to be used with Microsoft Exchange Server. Like most modern messengers you can also share all types of files with other users, including PowerPoint presentations, PDF documents, media content and the like. 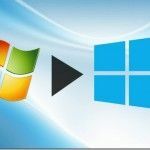 Although previous versions for this messenger have been available for Windows and Mac computers, however the recent release of MS Office 2013 has taken MS Lync to a whole new level. 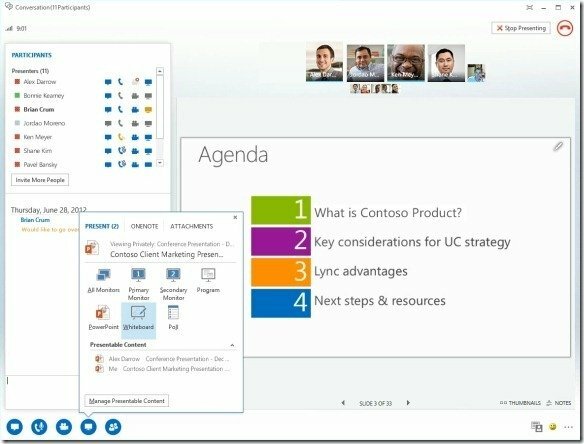 In this post we will explore the functionality and features of Microsoft Lync 2013, the Lync Web app, as well as how to use Lync for online meetings. 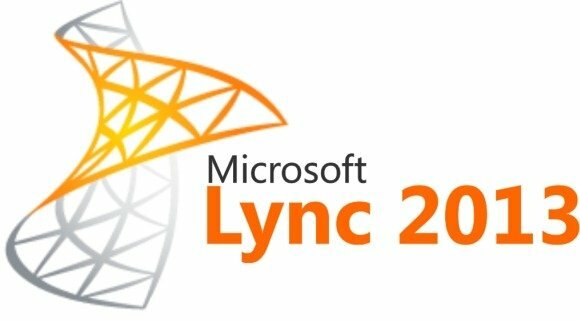 Microsoft Lync 2013 connects enterprise users across various devices and has been particularly designed for the most recent Windows operating systems including Windows 8. 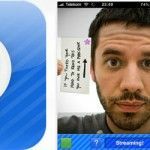 This application can be used for sending text messages, having a voice or video chat and for conducting corporate meetings. Furthermore, users can even connect to Skype contacts, which makes it possible for end users to communicate not only with enterprise users but with people from around the globe on an extremely flexible scale. 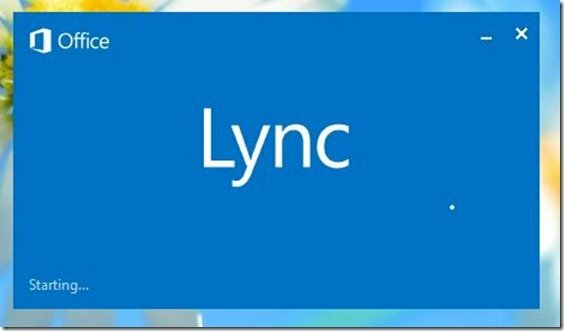 Lync works like any common instant messenger with the exception that you require logging in with credentials which may be allocated to you by your enterprise administrator. You can also adjust the recording manager, audio and video device configurations from the Settings option (before logging in). This can help you adjust your messenger settings before entering an online meeting session. Once logged in, you can chat with an online colleague, invite multiple users to join the same conversation, get yourself reconnected a topic by rejoining existing conversations and even connect with people outside the organization. 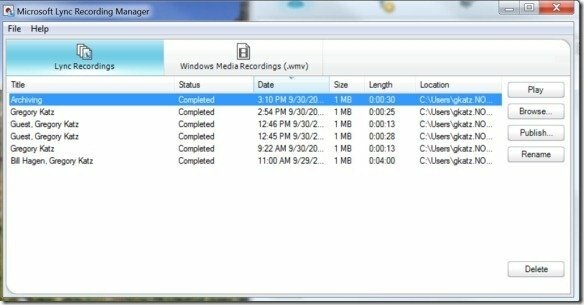 Using the Lync Recording Manager you can record and playback your recordings and publish them to share the recording with others. For the meetings and messenger sessions to be recorded you will require your organization to enable the recording feature. 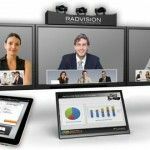 This feature enables users to record the audio, video, instant messaging, PowerPoint presentations, polling and whiteboard. 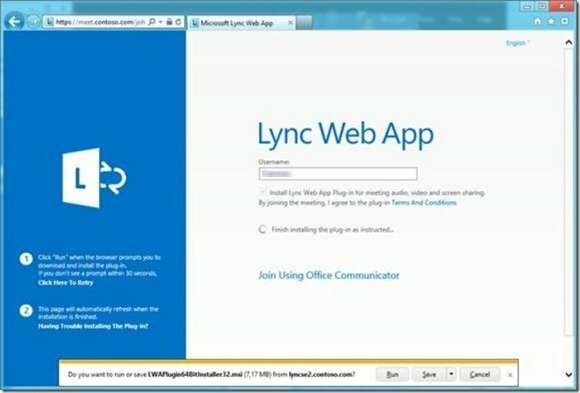 While web conferencing capabilities have always been available in Microsoft Lync (including older versions), however users often do not have the Lync client on their device and require joining meetings some other way. 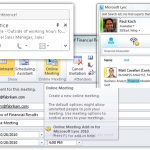 Such users can simply use a web browser and join meetings using the Lync web app. The Lync web app is an Internet Information Services web client which is installed with Microsoft Lync Server 2013. 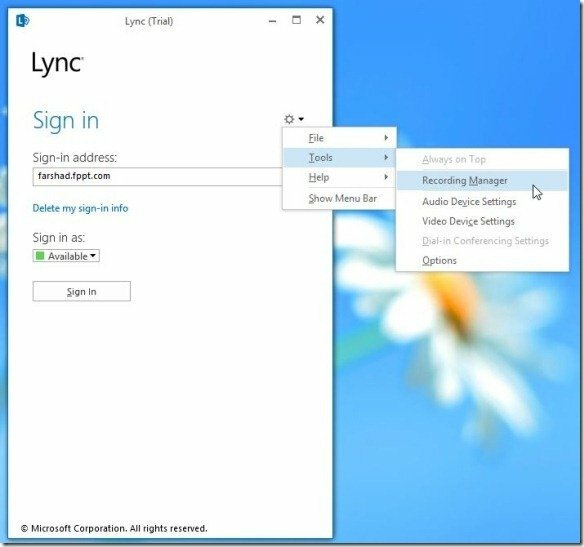 When a user does not have a Lync client he/she can click on a meeting URL and join the meeting by using the Lync Web App. 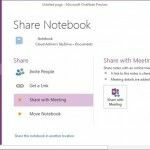 You can download Microsoft Office 2013 along with the latest Lync 2013 application from the link given below.